The timing and location of the proposed meeting were unclear, the people said. 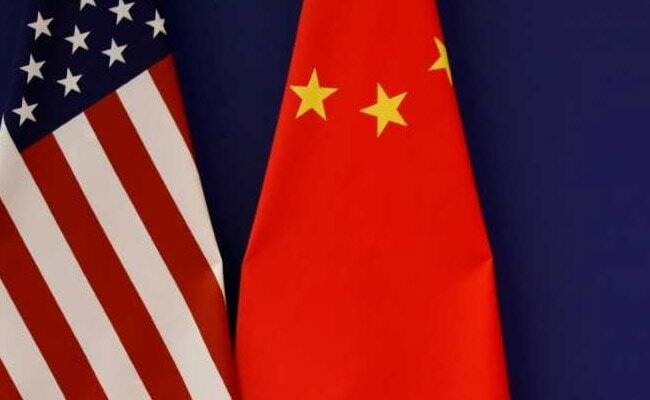 Mid-level U.S. and Chinese officials met on Aug. 22 and 23 with no agreements. The Trump administration has reached out to China for a new round of trade talks as it prepares to activate punitive U.S. tariffs on $200 billion worth of Chinese goods, two people familiar with the matter said on Wednesday. A U.S. Treasury spokesman did not immediately respond to requests for comment. So far, the United States and China have hit $50 billion worth of each others' goods with tariffs in a dispute over U.S. demands that China make sweeping economic policy changes, including ending joint venture and technology transfer policies, rolling back industrial subsidy programs and better protecting American intellectual property. U.S. President Donald Trump last week said that in addition to preparing tariffs on another $200 billion worth of goods, he had tariffs on another $267 billion worth of goods "ready to on short notice if I want." U.S. business groups are escalating their fight against Trump's tariffs, with over 60 industry groups launching a coalition to put political pressure on the Trump administration to seek alternatives to tariffs.